Not every woman grows up dreaming about her future wedding, but for those who do, feeling like a princess on the big day is usually pretty high up there on the priorities list. 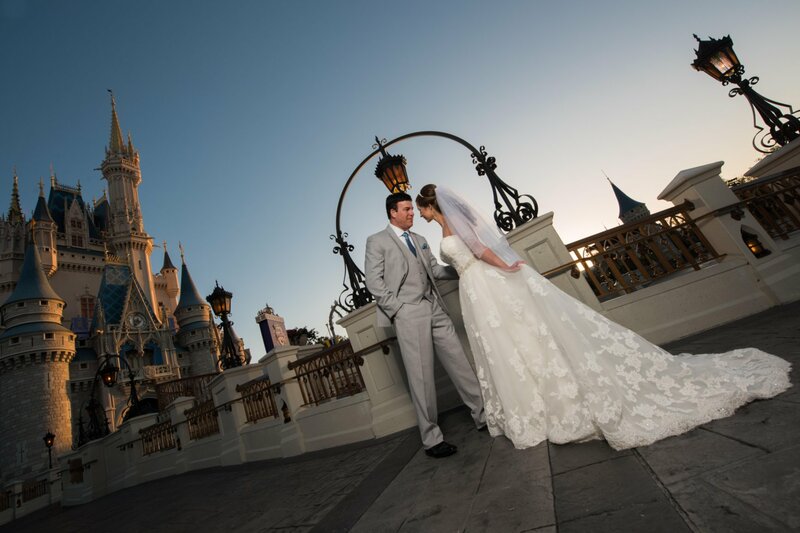 And what better way to live your princess fairy tale than getting married at Walt Disney World? 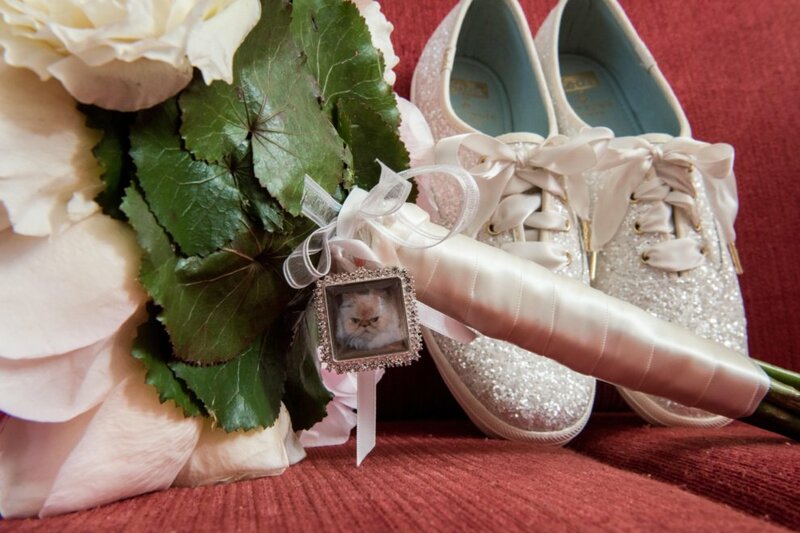 Disney Fairy Tale Weddings are an actual dream come true for many, and if you’ve been watching the Freeform series about brides who get married on Disney property—whether it’s in front of Cinderella Castle or in one of the other dreamy options the parks offer—you’ll know these are big affairs. 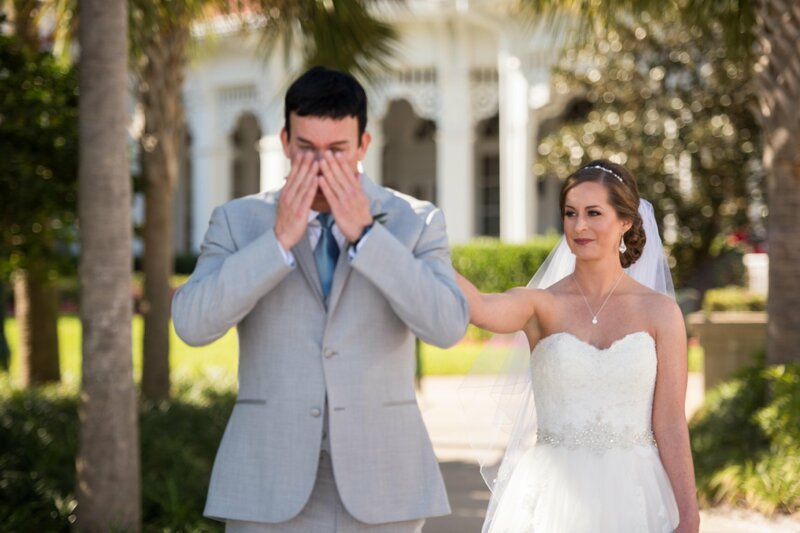 To get the full picture of what getting married at Disney World is like, we talked with Shannon Devine, a Disney bride who lived out so many of our childhood fantasies by tying the knot with her husband, John, at the Grand Floridian’s Wedding Pavilion. 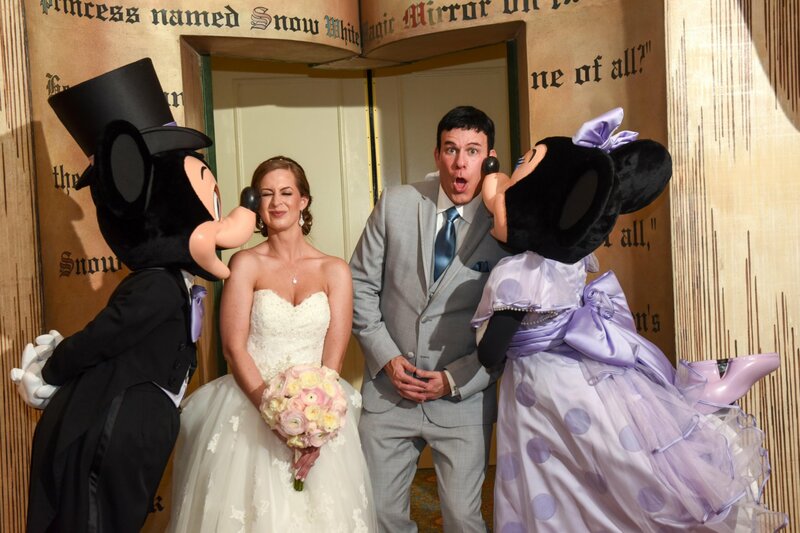 They chose to have a Disney Fairy Tale Wedding because, as North Florida residents, they visit the parks frequently, and it made sense for their local guests to travel to Orlando for the ceremony. Besides, who wouldn’t want a wedding like this one? 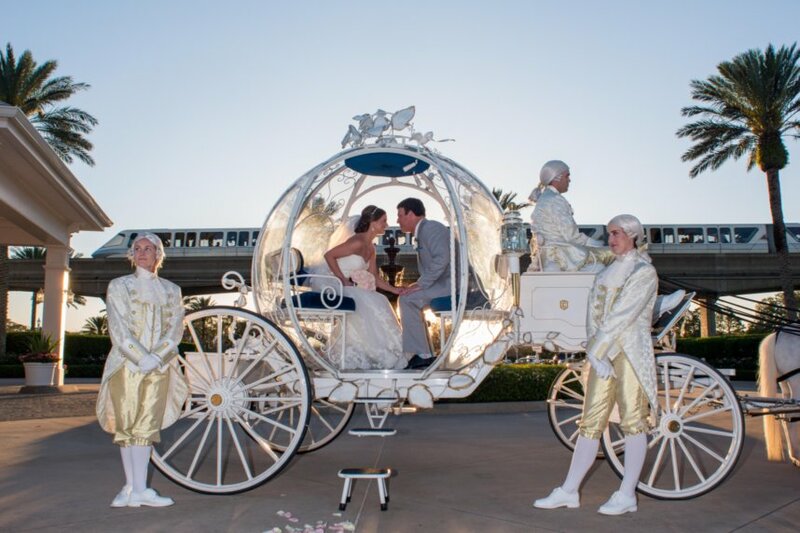 Devine said that she and then-fiancé John chose a Wishes wedding package and invited almost 200 guests. Although they visited the venue in February 2017, not long after they got engaged, they couldn’t officially book their wedding until they were exactly one year out. So at that first visit, they had the chance to get an idea of what they wanted. They finally received their long-awaited confirmation email saying they got their first choice of date and venue—March 3rd, 2018 at the Wedding Pavilion. From there, Devine started planning, using secret Pinterest boards and chatting with other Disney brides in a Facebook group. She did all the traditional pre-wedding bride stuff, too, like picking out the perfect wedding dress and choosing her bridesmaids’ dresses. But the best part? The food, duh. Ultimately, Devine and her husband ended up going with red velvet cake with a cookies-and-cream filling, and their dinner options included chicken, steak, a salad bar, and even lobster macaroni and cheese. Yum! Devine’s rehearsal dinner was an event in itself. 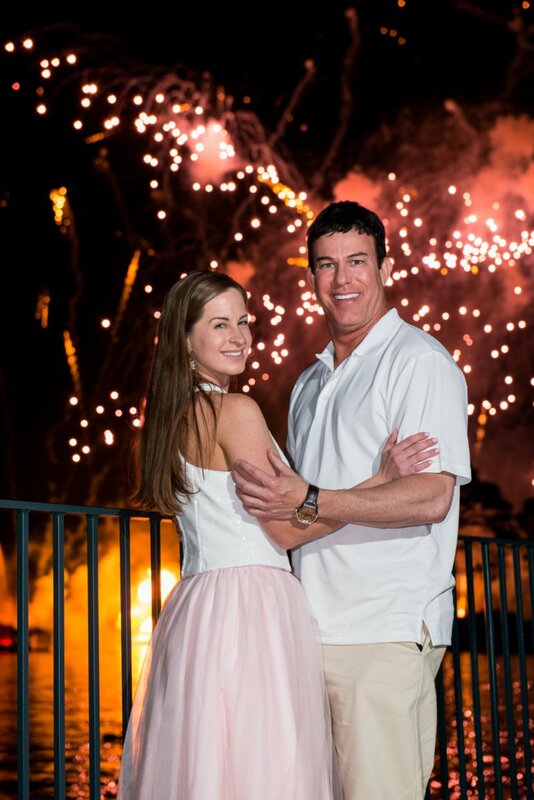 After the wedding ceremony walk-through, their family and wedding party were whisked away to a dessert party at Epcot where they watched the nightly fireworks show, “Illuminations,” and chowed down on snacks, like Mickey macarons and flambéed donuts. And then, Devine had a surprise for her guests that they definitely didn’t see coming. The morning of the wedding, Devine and her bridesmaids woke up at the Grand Floridian and started getting ready at 10 a.m. Around 3:30 p.m., the wedding party headed over to the Wedding Pavilion for Devine’s first look with her husband, and then she got to make a very grand entrance to her ceremony in Cinderella’s carriage, pulled by six white mini horses. Talk about riding in style! Then, the newlyweds took a carriage ride around the property and took more photos before enjoying food and cocktails in private. 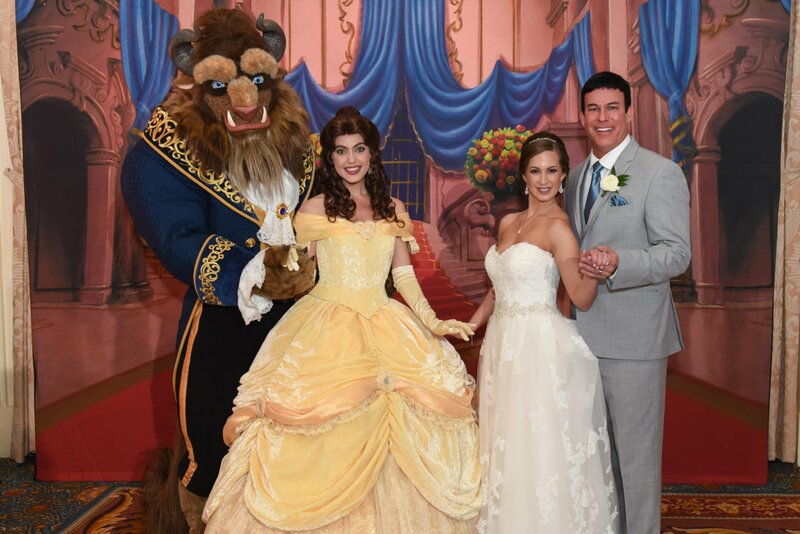 Once the reception began, Devine and her husband danced to “Beauty and The Beast” with a special appearance by Belle and the Beast. 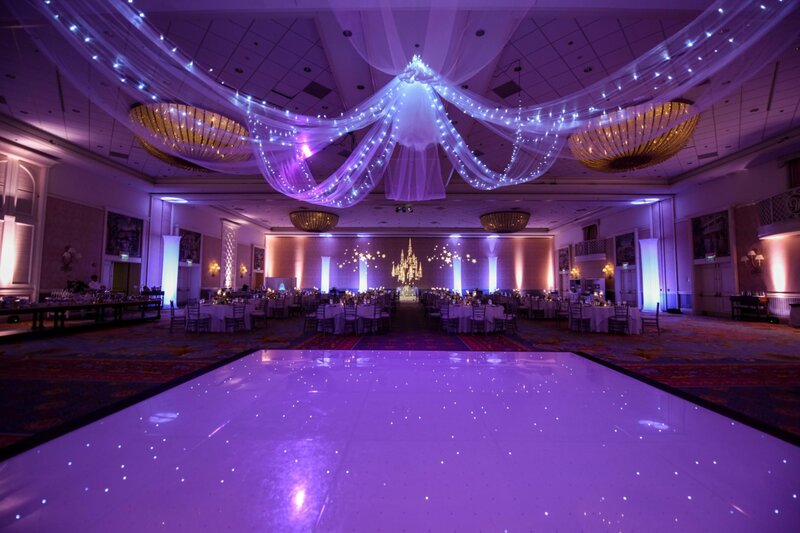 Then, the dance floor was opened and dinner was served. The party ended with another surprise character appearance—this time, Mickey and Minnie—and a delivery of Mickey ice cream bars as a late-night snack. 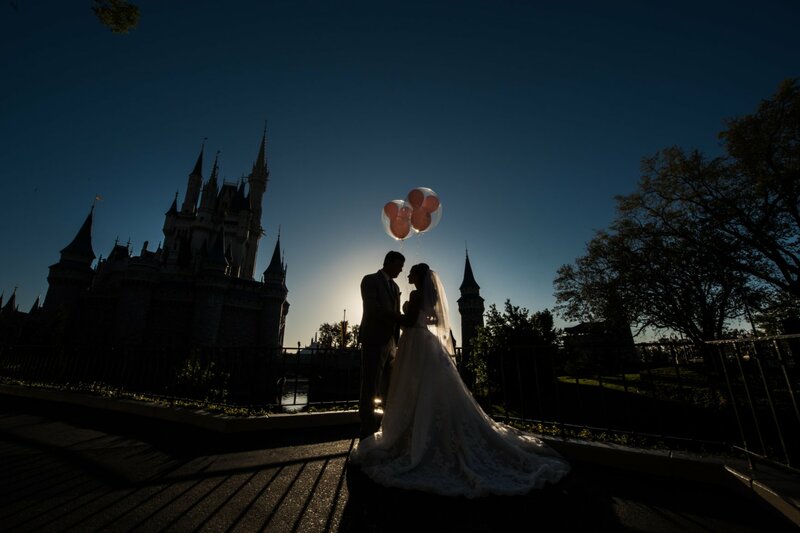 Whether or not your idea of a fairy tale wedding includes Disney World, it’s hard to argue that this was anything less than a beautiful day. It sounds like Devine and her husband have memories that will last a lifetime—and she says she’s even hoping to return for a vow renewal. #WeddingGoals, much?